Latest patent covers a method for detecting vehicle movement within a geo-fenced yard. 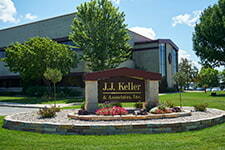 Neenah, WI — J. J. Keller & Associates, Inc. announced today that the United States Patent and Trademark Office has issued U.S. Patent No. 9,761,138, relating to technology that records and calculates the position of a commercial motor vehicle (CMV). The patent describes the use of an electronic logging device (ELD) to detect the location and movement of a vehicle using GPS communication within a geo-fenced yard, which is a physical area with virtual boundaries. It also describes automatically detecting the start and end of movement within the yard. With a Federal Motor Carrier Safety Administration mandate calling for the electronic generation of long-haul driver log book data and hours of service reports, ease in detecting vehicle movement using GPS communication has become critical for motor carriers. The U.S. Department of Transportation requires the monitoring of CMVs using GPS positioning, and also requires that the driver status be determined. 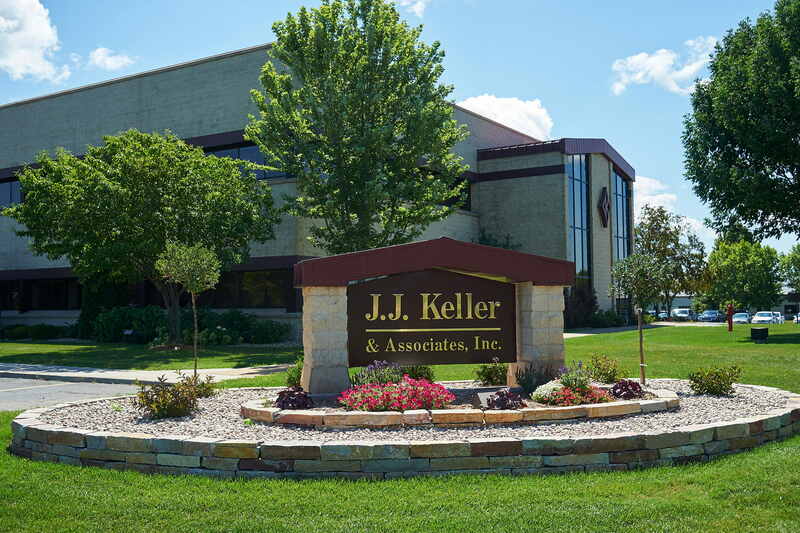 J. J. Keller & Associates, Inc. offers a broad portfolio of electronic logging solutions to drive efficiency and cost savings on multiple levels for carriers of all sizes.